You are here: LitRPG Level One / Blog / Why Do I Love the LitRPG Genre? As a full-time self-published author, I’m always looking at the money side of the business to ensure my lights stay on. With that said, I love the creative writing part of my job. Occasionally over the last few years, I’ve had to choose between writing what I love to read and writing to make a living. Up until this point in my career as a full-time writer, I’ve concentrated more on chasing the romance market for money. After writing millions of words in a genre I’m not passionate about, I’m excited to be getting into LitRPG. I’ve been a gamer since my early days on this planet. 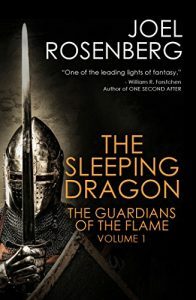 One of my favorite series of books growing up was the Guardians of the Flame series by Joel Rosenberg. While dark, it was a great tale of gamers being trapped in their game world. It was definitely not Hard LitRPG, but I realize now I was reading Soft LitRPG back in the 80s and 90s. (Yes, before the self-proclaimed Father of American LitRPG came along! Small smile.) Anyway, when I heard about LitRPG as a genre last year, I instantly thought of the Rosenberg series. Like most readers who find a good series they love, I read those books more than one time. Recently, I’ve come to understand more of the WHY I loved them. Sure, they were great action tales, but it was the gaming aspect that attracted me and kept me around. 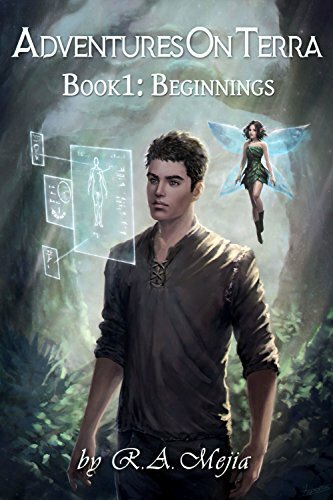 When I realized that was why I’d enjoyed the books so much and put that together with the fact I’m currently a full-time author, I knew I had to get into the burgeoning LitRPG genre. Even better, I had to do it for the right reasons – i.e. it’s something I love. Now, before you get me wrong, I’m not against making money with my writing. In fact, I’m always working hard to ensure I have more than enough to live on. This is why I’m so excited about LitRPG. I’m going to be able to write for money AND pen words I’m passionate about. I’m going to close this somewhat personal blog post with another snippet from Smith’s blog. But trust me, it takes courage to take the long approach, to only write for fun and to entertain yourself. It doesn’t feel valid at times. You have no way to keep score if you don’t use the sales and the money. I keep score by the fun, by putting out title after title, by getting another issue of Smith’s Monthly out the door. I know what I make in general because I track by the month and by the quarter and by the year, but I never look at individual book sales. I don’t use the money anymore to add value to my writing. My writing has value when I have fun writing it. That, dear readers, is why I’m getting into LitRPG. I’ve set up this website and others to help me market my book before and after it’s released, but that’s part of the job. Over the years, I’ve learned so much about writing and self-publishing. It’s time to take it to the next level. 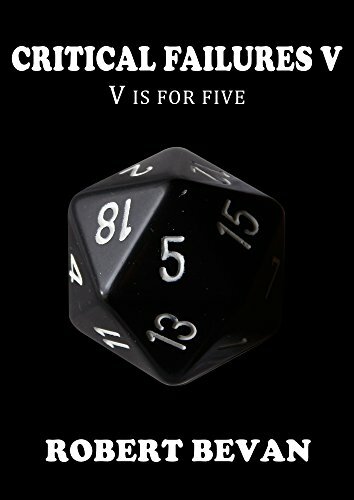 Thanks for joining me on this quest as I roll into the world of LitRPG and throw my ring into the hat with other authors. I look forward to entertaining you (and myself) over the months and years ahead. I Love LitRPG, and I’m here to stay. 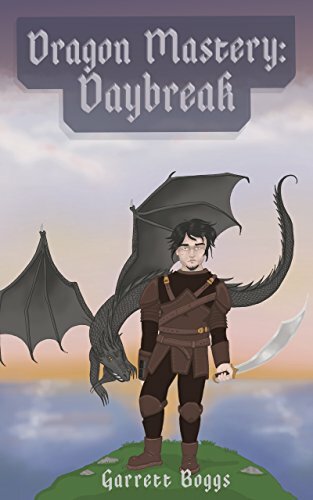 If you haven’t checked it out yet, you can read my first LitRPG novel – Goblin – for free over at Royal Road Legends while I write the first draft. Who knows, you might be able to affect the final story in some way with your input. Readers are very important in my book. Now that I’ve talked a bit more about myself, feel free to introduce yourself in a comment below. We might not be the biggest or oldest LitRPG community on the interwebs, but I’m committed to using my platform to learn more about fans of the genre. Thanks for reading!